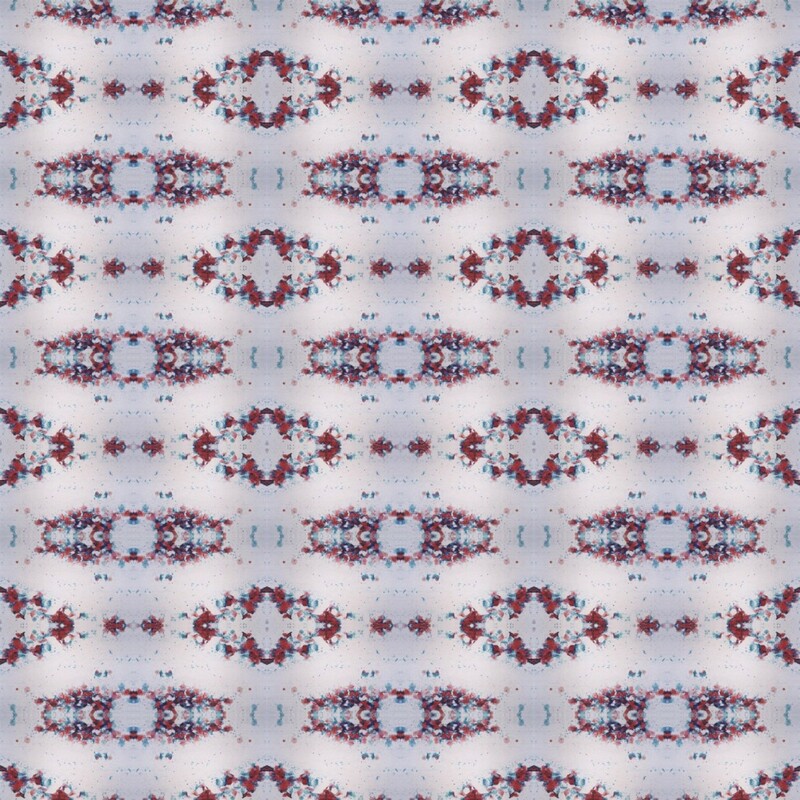 Cellular wallpapers: Interior Narcissus depict the artist’s own cellular structures as viewed through a microscope. 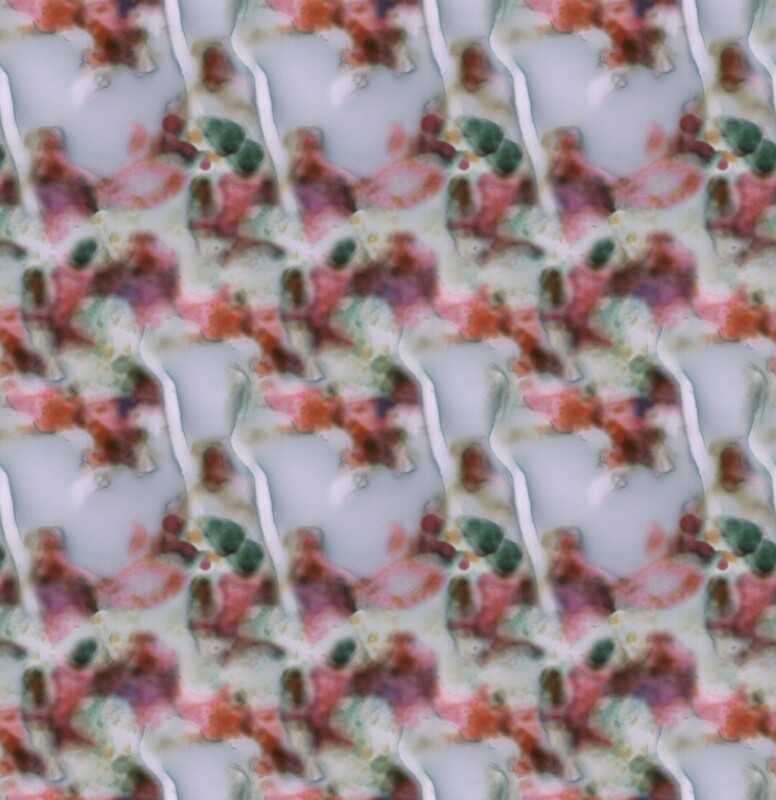 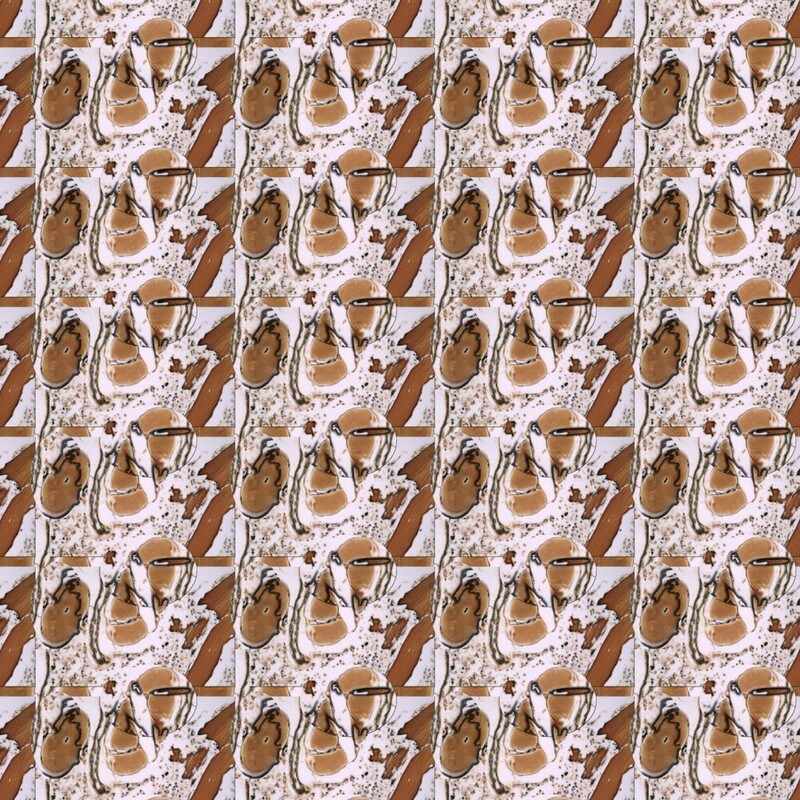 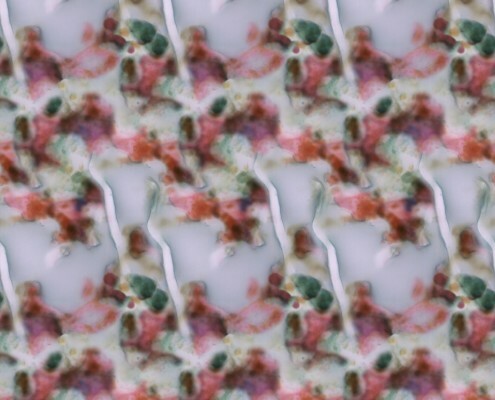 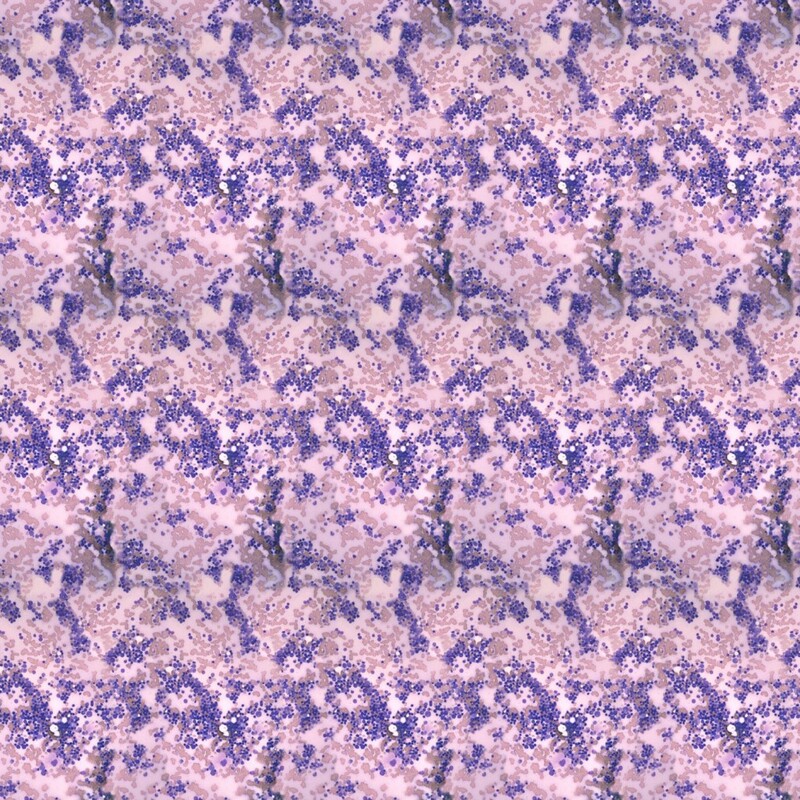 The micrographs are digitally converted into colourful and decorative wallpapers, reminiscent of a past era of interior design when chintz was en vogue; yet they represent the most intimate of bodily flora and fauna, including blood, swabs and cervical smears. 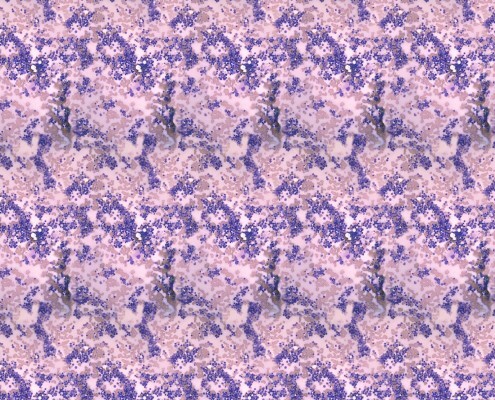 Produced with the assistance of the cytology department at Poole Hospital whilst Artist in Residence (2000 Year of the Artist Residency with Poole Hospital and Lighthouse). 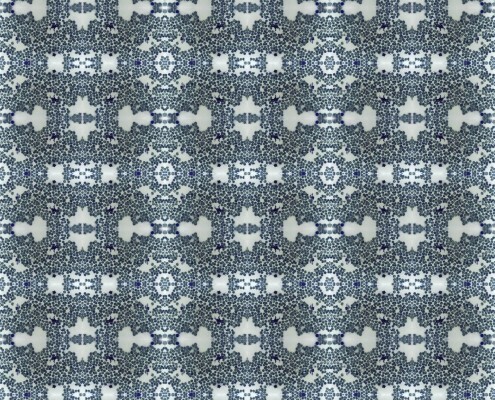 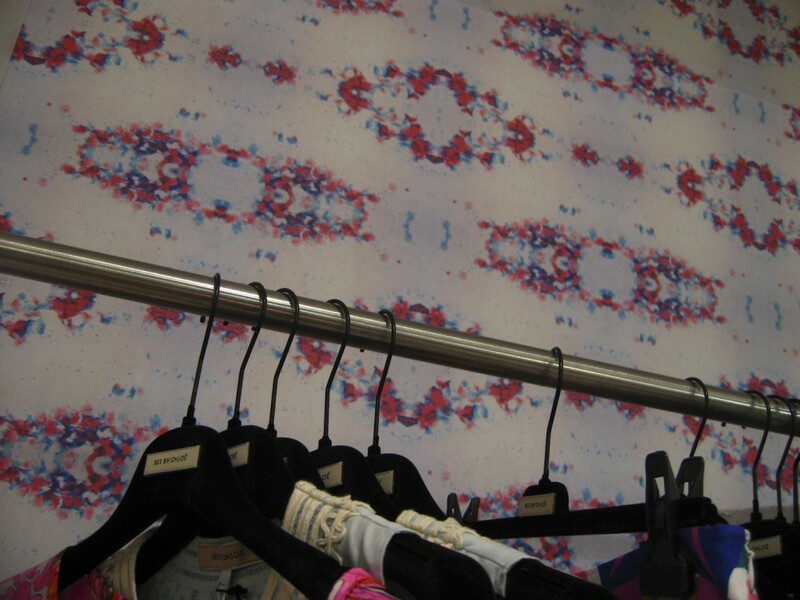 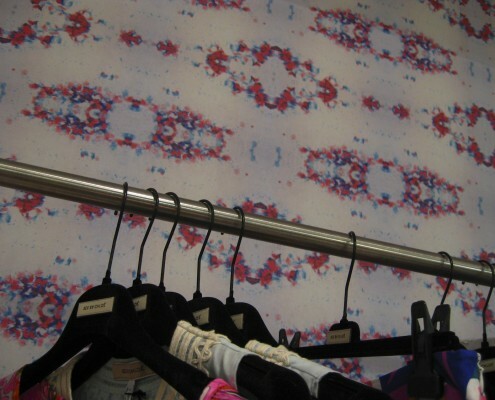 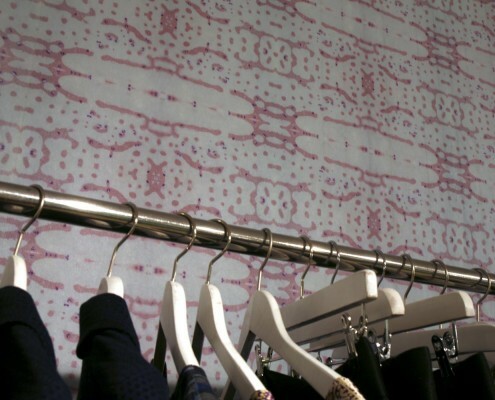 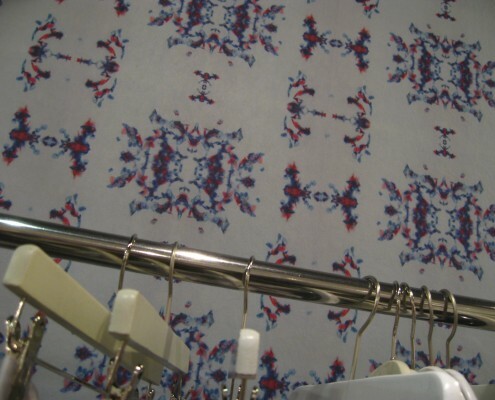 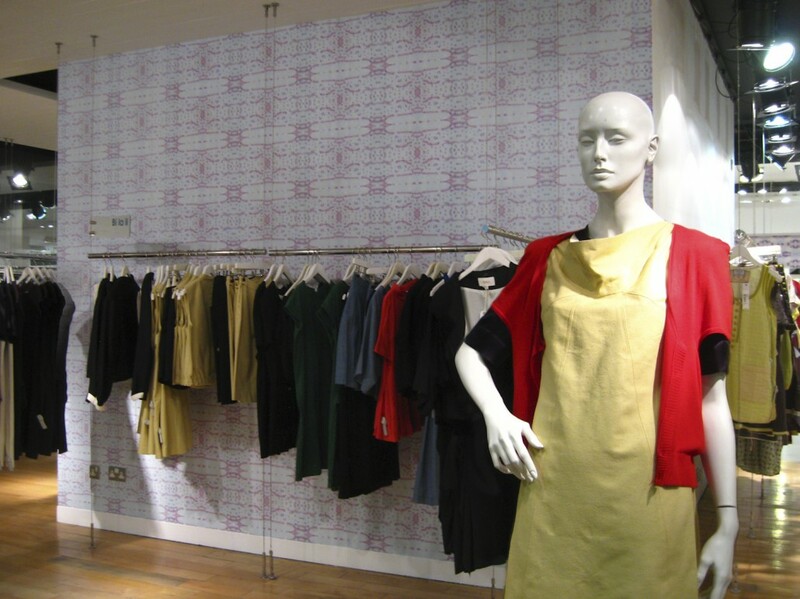 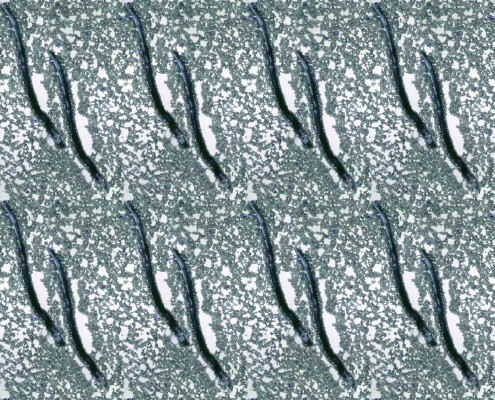 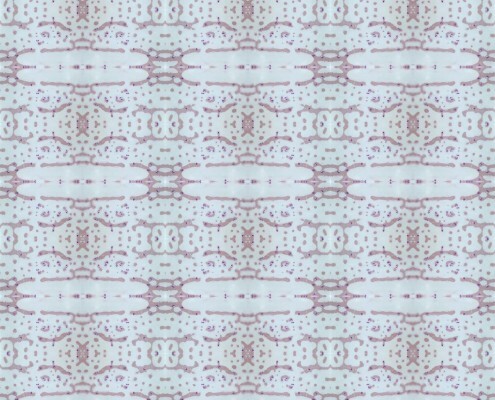 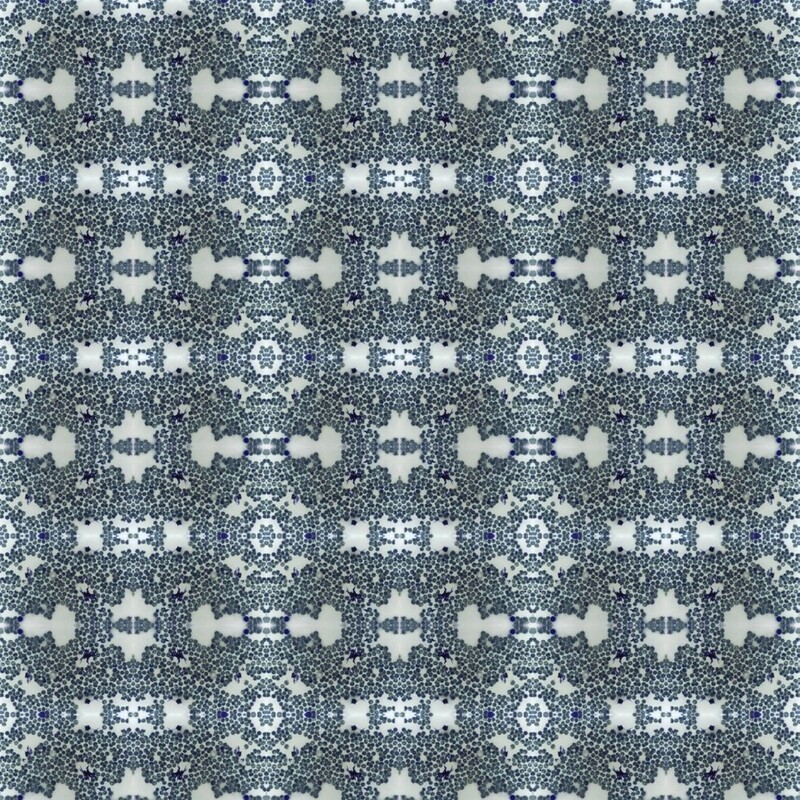 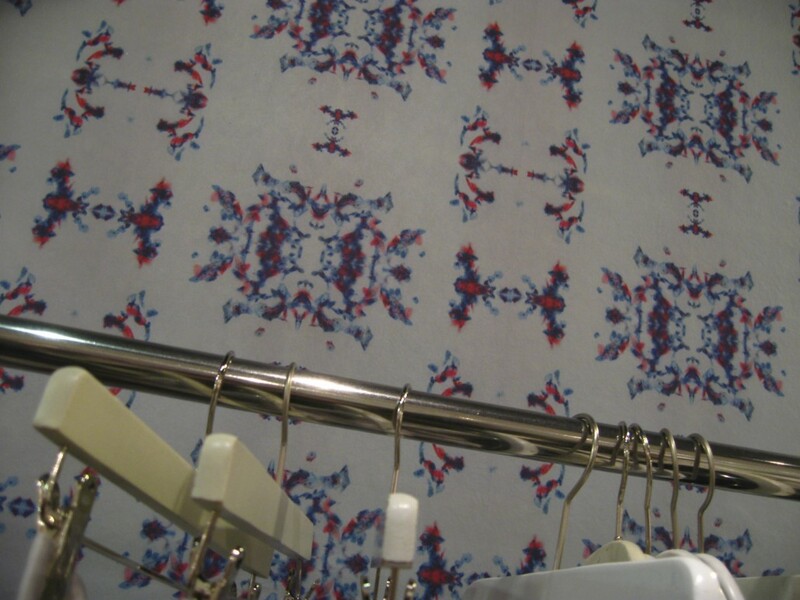 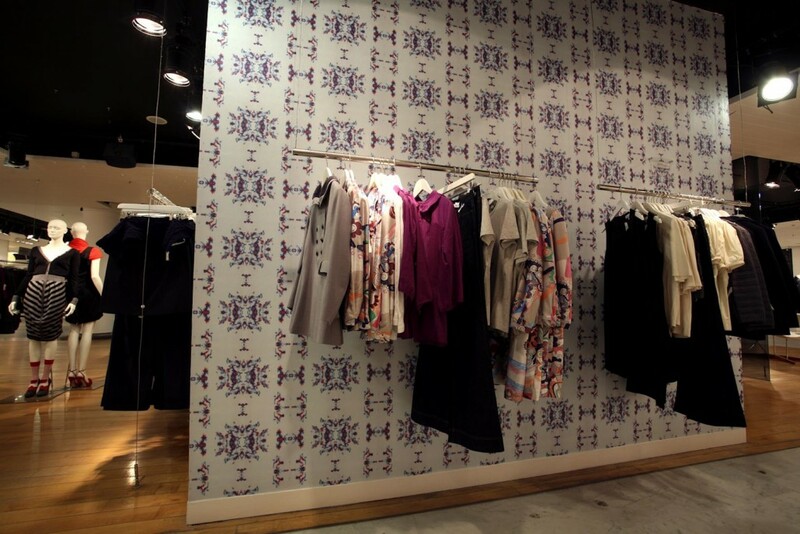 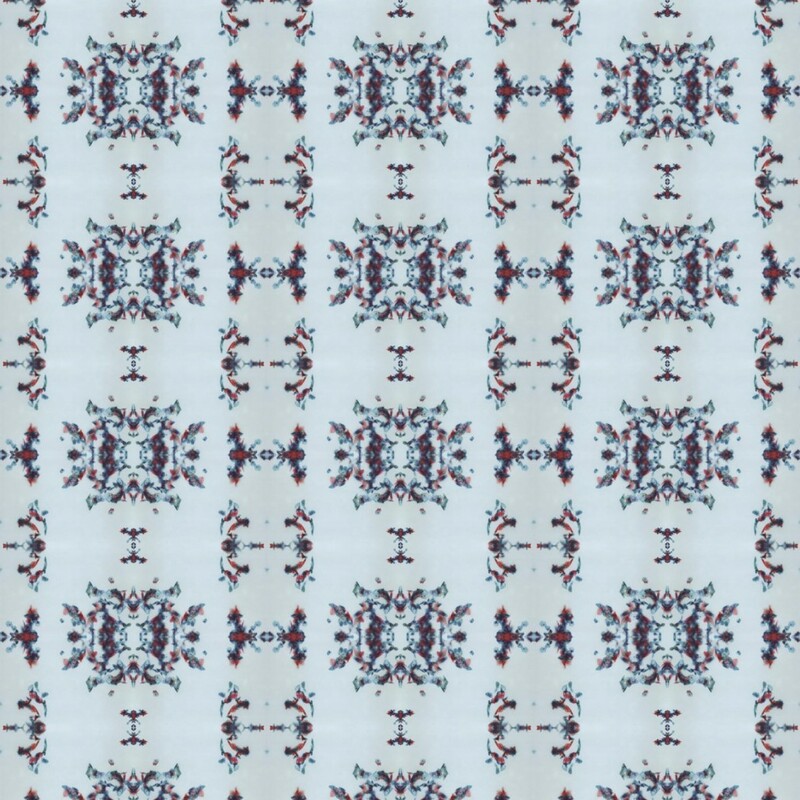 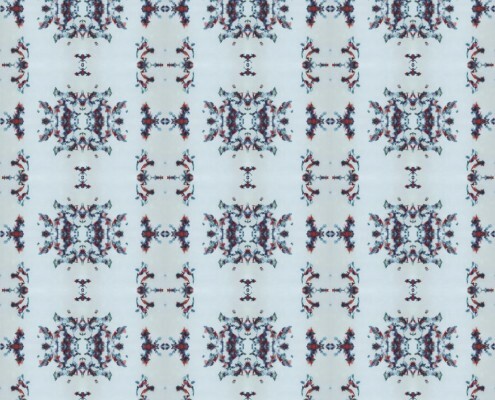 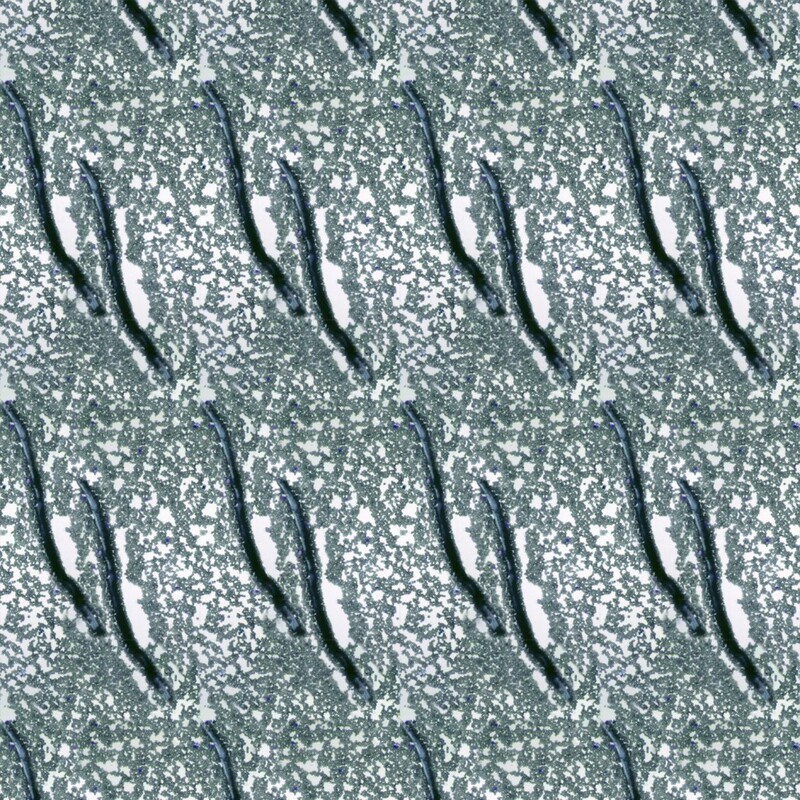 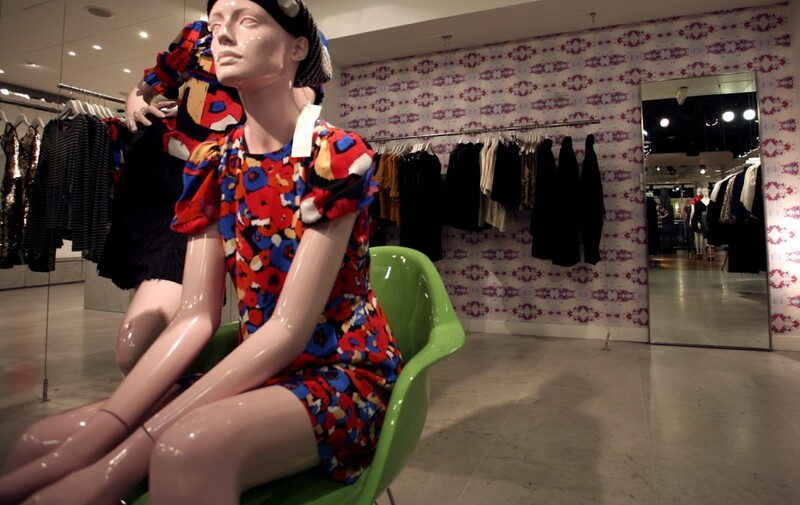 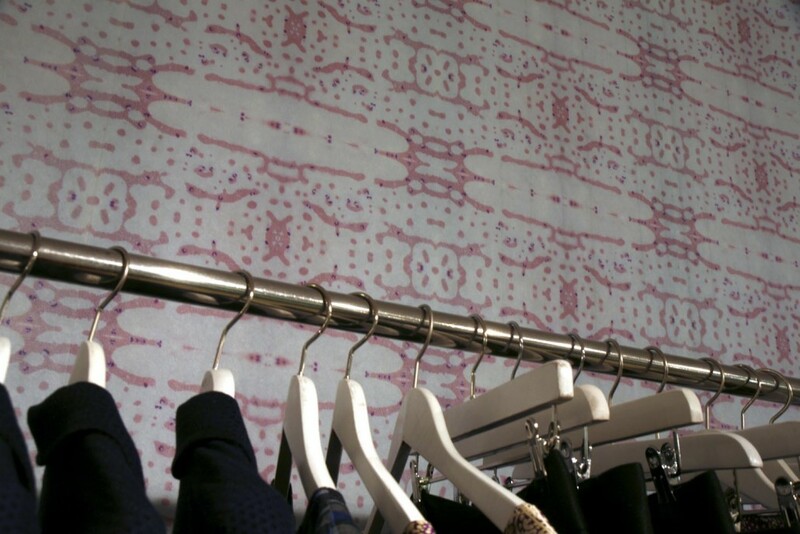 Wallpaper and textile designs created for Cellular Wallpapers are also available as part of the micro-designs collection. 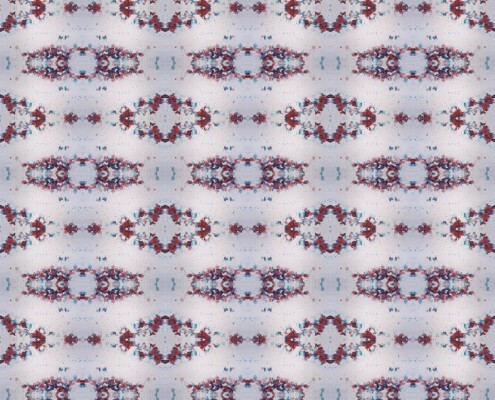 Cultured Colonies As Nature Intended?